United Way Family and Neighborhood Resource Centers provide one-stop, coordinated services to individuals and families-in-crisis at five locations across the Capital Region – Mechanicville Area Community Center, Schenectady Community Action Program,Schoharie County Community Action Program, Trinity Alliance and Unity House. 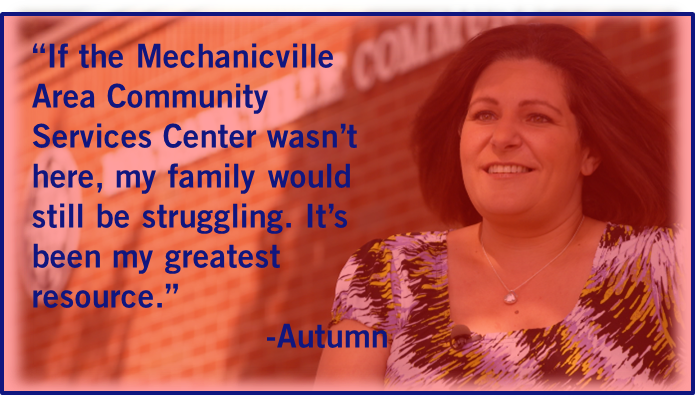 The centers provide families access to a network of coordinated services close to home. 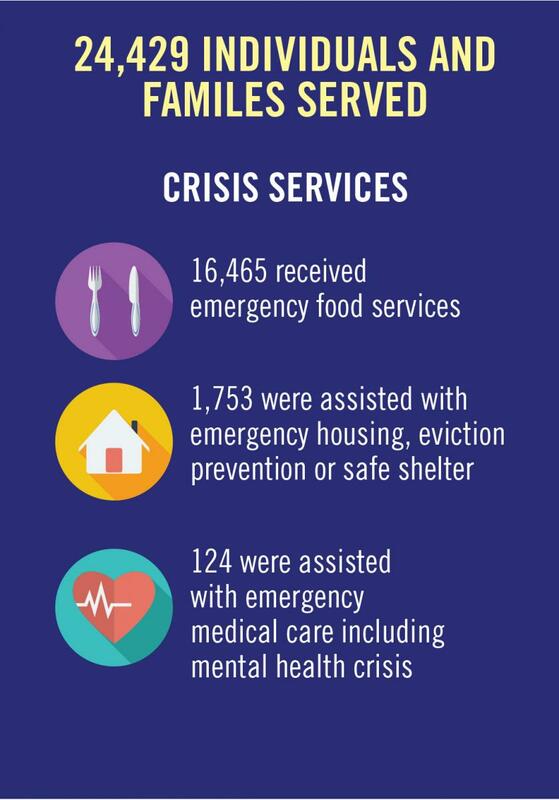 Each Family and Neighborhood Resource Center is a partnership of health and social service providers, residents,schools, businesses and faith-based organizations, all working together to build on the strengths and address the needs of neighborhood residents and the neighborhood as a whole. 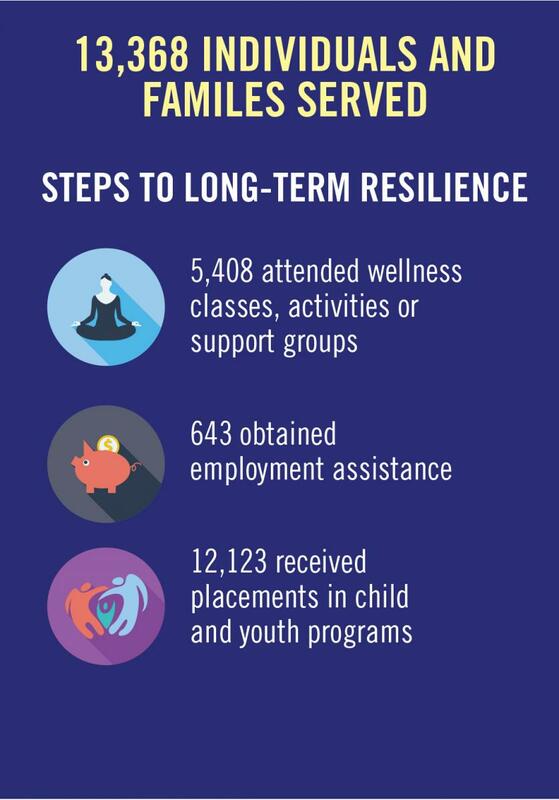 To serve as a local leader in ensuring communities are safe, stable and interconnected so that individuals and families thrive.